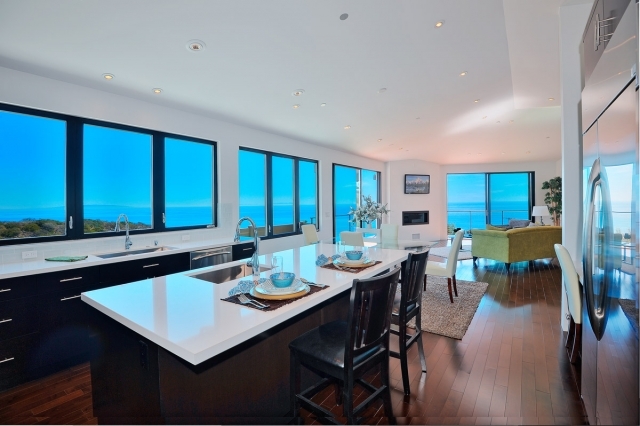 Fantastic ocean views greet you the moment you walk into this newly constructed home. Wonderful open floor plan with high ceilings, gorgeous hardwood floors throughout and great room to room flow. The open, gourmet kitchen is a cooks dream with large center island that opens to the dining area and living space. The master suite offers unobstructed sweeping ocean views, great walk-in closet and luxurious bathroom complete with Valentino marble and ocean view tub and shower. 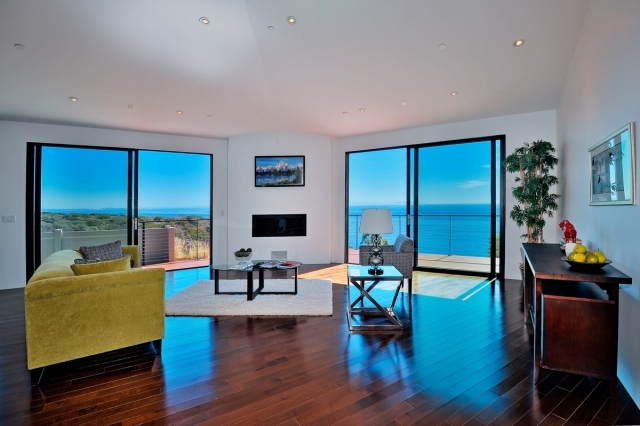 There are 2 additional bedrooms that boasts ocean views and beautifully done closets. 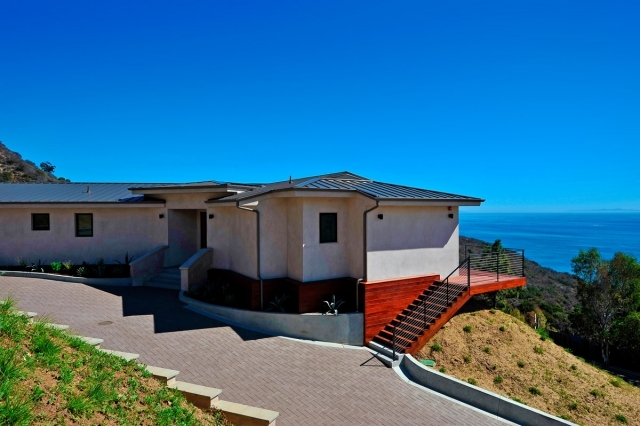 Wonderful wrap around deck offers a great space for listening to the waves crash below and taking in the panoramic views of the Queens necklace, Catalina, twinkling city lights and ocean view sunsets. This is a property that truly makes you feel right at home!